Did you get the iCloud Storage Almost Full message on your iPhone or iPad? 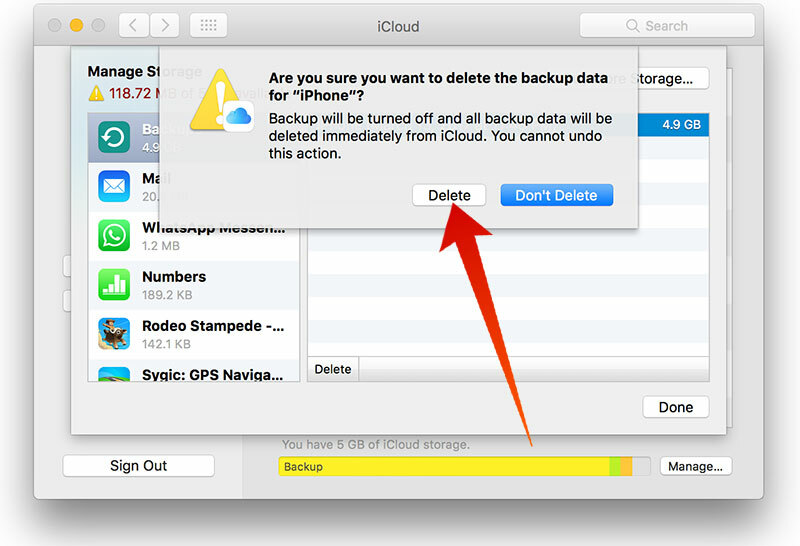 In this post, we will tell you how to free up iCloud space and backup your data without upgrading your iCloud storage. 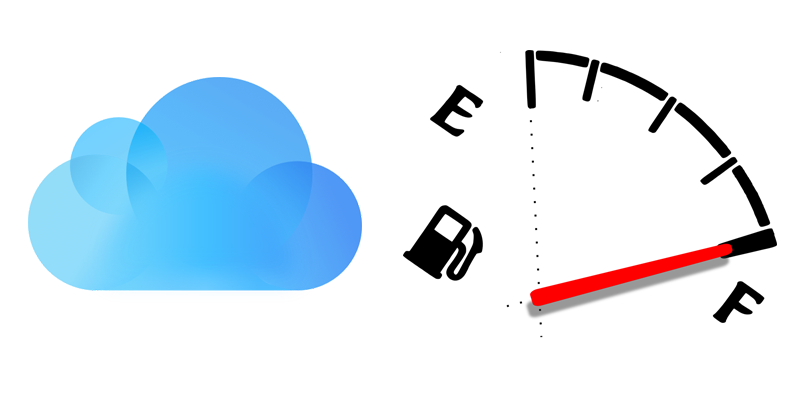 When you threw away the flash drives and USB keys to migrate to the cloud, you had a dream. All your things would be stored easily, and dreams don’t end. But the dream of having unlimited iCloud storage DOES come to an end for several iCloud users. And Apple users only get 5 GB worth of iCloud storage space free of cost. Almost all the data they have is stored in this space, including messages, images, contacts, app data and even device backup data. But before you know it, iCloud sends a notification that asks you to upgrade to a premium (paid) account, and you’re out of free storage. If you’ve seen this notification, this article is for you. 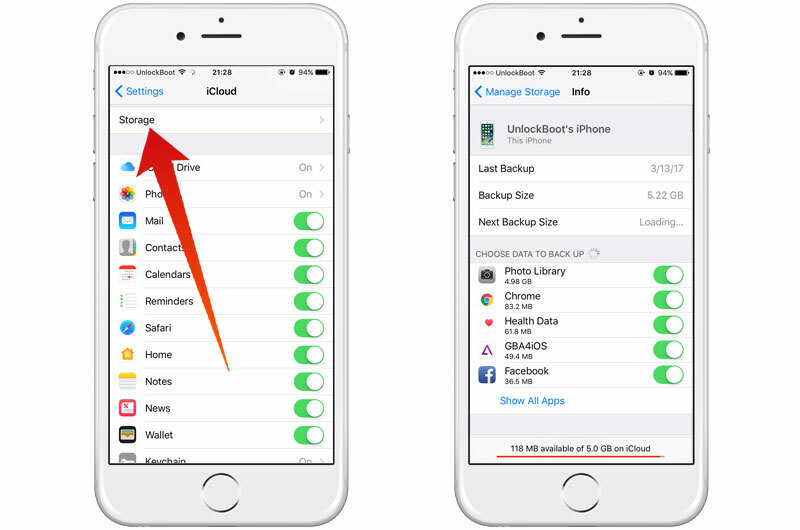 Here are the best professional tips on how to free up space when seeing the iCloud storage almost full message on your iPhone or iPad and delete old backups to get more free iCloud storage without upgrading your iCloud account. Head over to Settings -> iCloud -> Manage. Here a list of things taking up space will be visible. Select an option to view more details as well as to delete data and free up storage. Utilize the Apple Menu or Spotlight search and open System Preferences. Different sections would then be available in the sidebar. And then a chart will display how much space is occupied by which section. If you see something that can be deleted, like images or a backup, click to highlight it, and then select “delete” from the bottom bar. Now that unnecessary stuff has been removed from your device, let’s see what you can do to keep the iCloud account light. One thing you should know is that photos and backups are the problem child; these fill up storage. So if you’re someone who requires a backup of your device content in the cloud, you will end up paying. However, you can backup all the content and data to a PC with the help of iTunes. Also, disabling automatic backups will free up a lot of space. 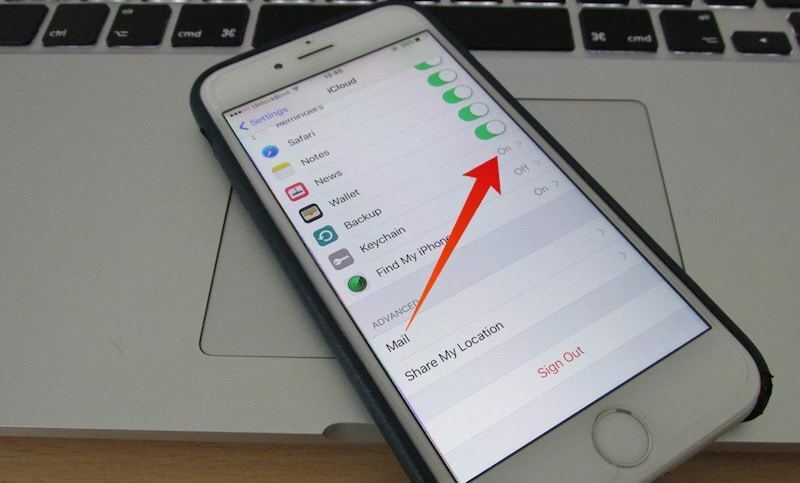 Do that by going to Settings -> iCloud -> Backups. The second option is Photos, which is somewhat trickier. Before iCloud Drive and iOS 8, users were able to store the latest 1000 images in iCloud for 30 days without any cost. Now that luxury is no longer available. That said, don’t disable the option until you really need to, because having all photos in the cloud is quite helpful.